WATERFRONT!! 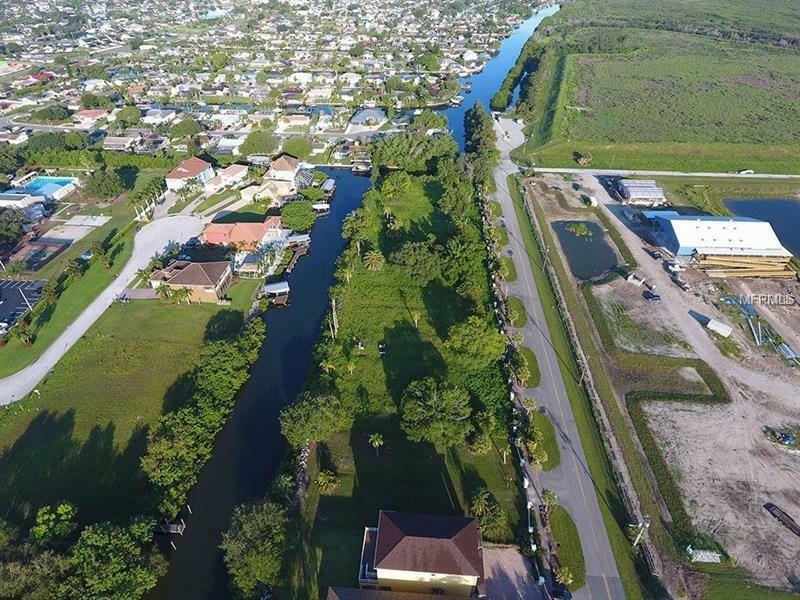 Canal front lot ready for you to build your dream home. No CDD! Dockable with no bridges out to the bay. This is a deep water canal. Lot is equipped with a private gated front entrance. Owner is a licensed and insured contractor willing to discount lot price if he is used to build your home. 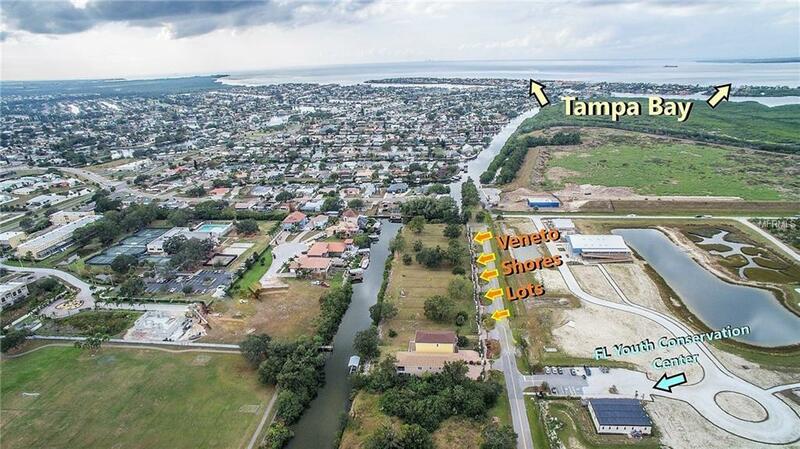 Additional lots are available as well. Call for details.